Dear Pig - Must See | Paris Hilton Screams For Her Life In a Plane Crash Prank! A TV host played a prank on her, leading her to believe the plane she was flying in would crash. 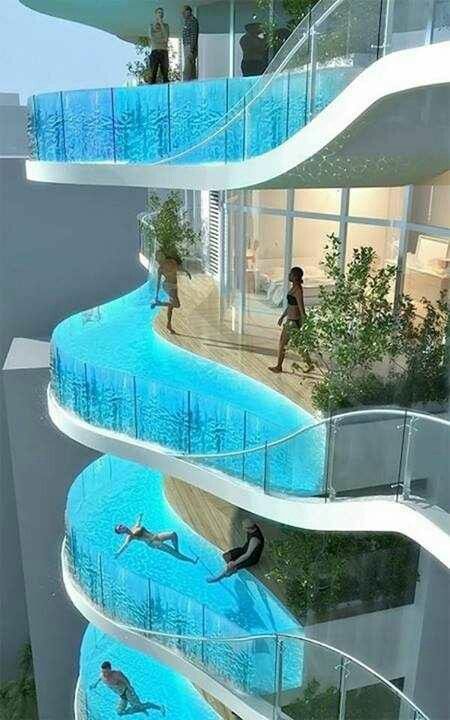 Unusual Pools In The World! OFFICIAL: Jose Mourinho SACKED by Chelsea! VIRAL - Watch these 3 attractive women lip sync hit songs!